I can't login to your website - how can I reset my password? Can you send me an invoice so I can get my accounts department to process the payment? 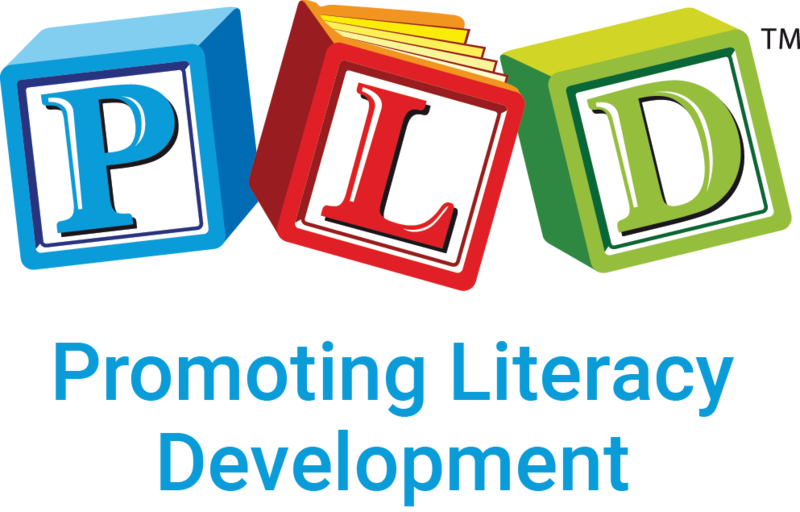 Can I view PLD books/publications online? Can I get a quote so I can get the order approved by my accounts department? I can’t locate a book on the PLD website? Account enquiries: Has my account been paid? Can I have a copy of the invoice? For your convenience, PLD offers both Standard and Express Delivery within Australia, using Australia Post eParcel. A signature is required when your order is delivered, so we recommend providing a delivery address where someone will be available to receive and sign for your order. If no one is available, Australia Post will leave a card advising you to collect your order from your local post office. Please note, orders will be delivered on business days only. We do not offer deliveries on weekends or public holidays. We ship on Tuesday and Thursday from our Perth (WA) office using eParcel. Orders placed before 1:00pm (AWST) Mon-Thurs will be dispatched within 48 hours and orders placed on Friday or over the weekend will be dispatched on the following Tuesday. Standard orders take a minimum 2-3 working days to arrive once posted from Western Australia, however they can some times take longer. Please keep this in mind and allow enough time for your order to arrive. Once your order has been shipped you will receive an email confirmation including your shipping details and tracking number. Please click on the following link to track your order once it has been shipped: www.auspost.com.au/track. If your package has not arrived, you have allowed the correct time for delivery (according to the delivery type selected at checkout) and you have not received an &apos;Attempted delivery&apos; card showing Australia Post attempted delivery at your shipping address, please CONTACT US with your order number and tracking number. What is PLD&apos;s Returns/Exchanges Policy?